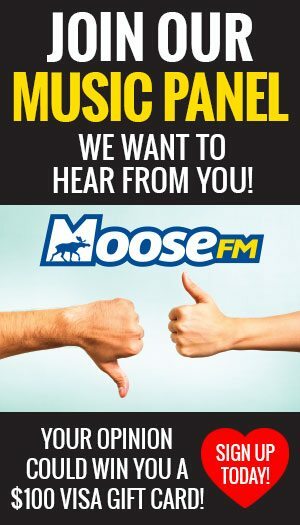 Another expansion to the evacuation ORDER for the Torkelsen Lake wildfire has been issued by the Regional District of Bulkley-Nechako. 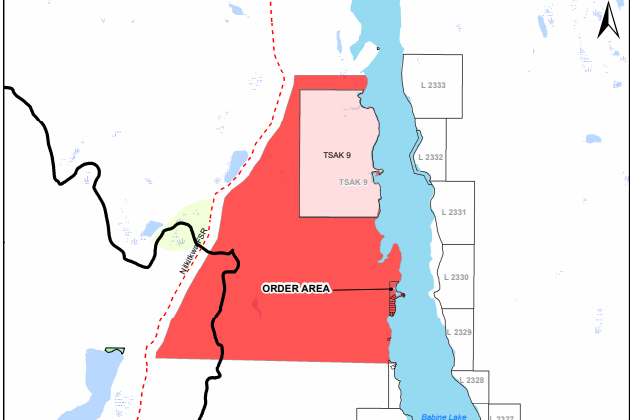 The Expanded Evacuation ORDER is in effect for the area: East of the Nilkitkwa Forest Service Road (FSR) along the shore of Babine Lake, north of Smithers Landing and Fort Babine reserve lands TSAK 9. 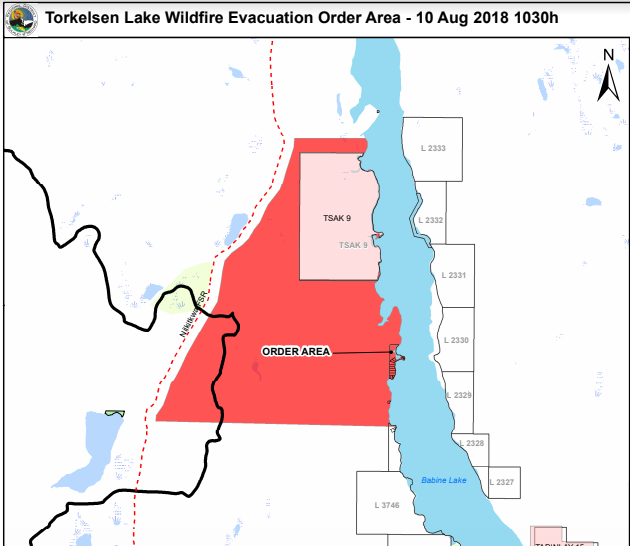 The Torkelsen Lake wildfire is 500 hectares in size as of note. Any questions in regard to Emergency Social Services (ESS) please contact the Regional District of Bulkley-Nechako at 250-692-3195 or Emergency Management BC at 1-800-6633456.